Nikolai J. Hopf, M.D., Ph.D. Professor Hopf is currently director of the NeuroChirurgicum Stuttgart, a center for endoscopic & minmal invasive Neurosurgery. He is a world-recognized expert in Neuroendoscopy, minimally invasive and keyhole surgical approaches for a broad spectrum of brain tumors, skull base tumors as well as vascular malformations and has considerably contributed to the development of Endoscope-assisted Microsurgery (EAM) and Endoscopic Skull Base Surgery. He is also specialized in extended endoscopic transsphenoidal surgery for tumors of the sellar region, lesions of the brainstem and medulla, as well as tumors of the pineal region. Professor Hopf graduated in 1990 from the Johannes-Gutenberg University Medical School in Mainz/Germany and was trained at the University Hospital in Mainz under Professor Axel Perneczky. He received additional fellowship training in pediatric neurosurgery at the Phoenix Chilrdren´s Hospital under Dr. Kim Manwaring and in Cerebrovascular and Skull Base Surgery at the Barrow Neurological Institute under Dr. Robert Spetzler. He was elected Professor of Neurosurgery in 2000 at the University in Mainz and served there as the vize-chairman of the Neurosurgical department from 1999 until 2003 when he was elected Director of the Department of Neurosurgery at the Klinikum Stuttgart in Germany which he headed until 2014. Since 2005 he is also an academic member of the Eberhard-Karls University in Tuebingen. 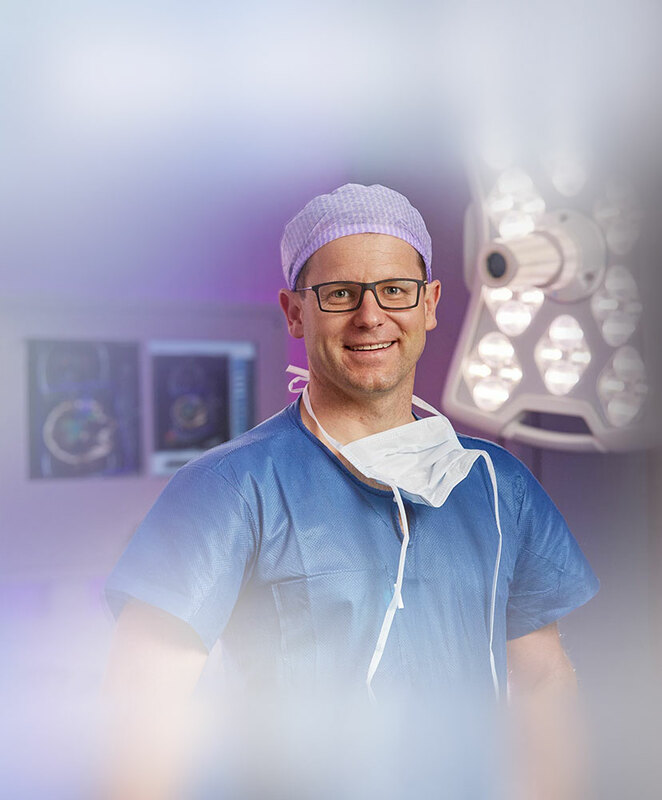 Professor Hopf is currently the editor-in-chief of the international journal Innovative Neurosurgery and served as editor-in-chief for the international journal Minimally Invasive Neurosurgery from 2009 until 2012. He has written extensively on endoscopic treatment of hydrocephalus and arachnoid cysts as well as minimally invasive surgery for complex vascular lesions such as bilateral middle cerebral artery aneurysms. For his Ph.D. thesis, he investigated the migratory activity of human gliomas. 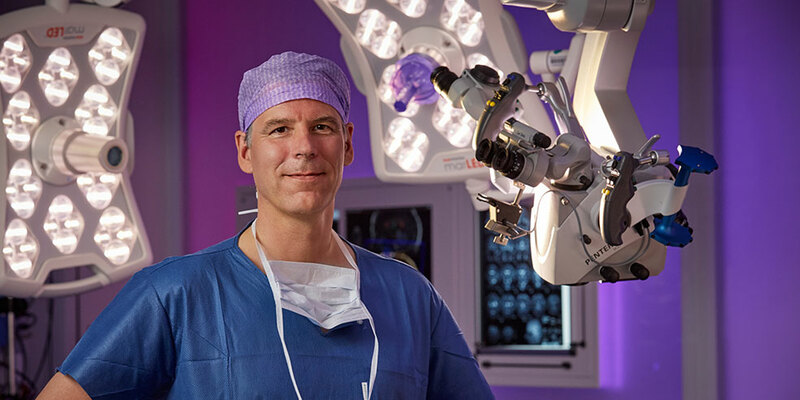 His scientific interest includes quality-of-life assessment following brain surgery as well as the development of new minimally invasive surgical techniques and instrumentation such as an 3D/HD endoscope. 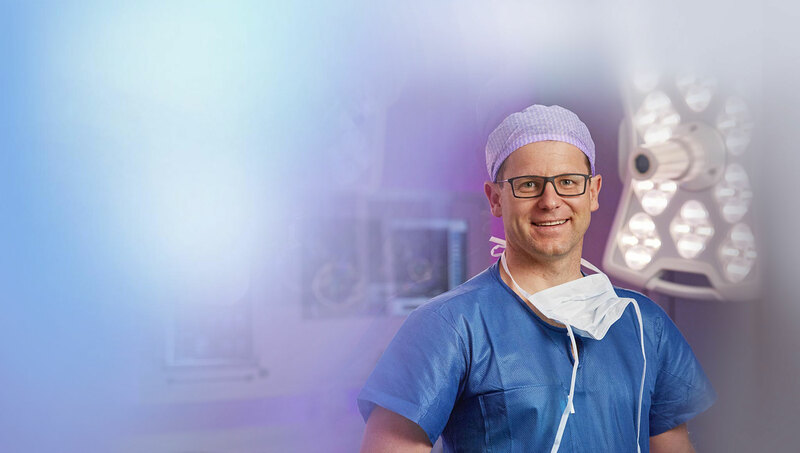 Professor Hopf is an enthusiastic teacher and has served as tutor in over 60 courses on endoscopic and minimally invasive Neurosurgery as well as skull base surgery worldwide. He has hosted numerous international observers in Stuttgart over the last years and is a frequently requested speaker on national and international meetings. Professor Hopf serves as an expert advisor for both, colleges and patients in the field of complex neurosurgical diseases.